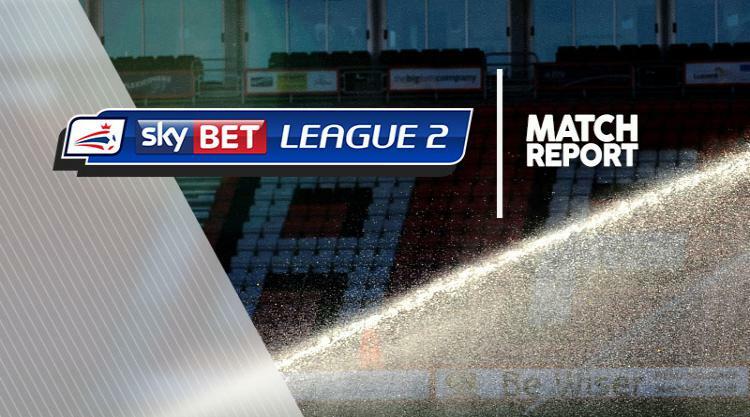 Liam Mandeville scored a last-minute winner as Doncaster kept their promotion push on track with a 2-1 win against Hartlepool. John Marquis headed Rovers into the lead only for Padraig Amond to equalise from the penalty spot after he had been fouled by Mathieu Baudry. But Mandeville added to a game-changing performance off the bench against Exeter the previous week by slotting home a winner in the 90th minute. Doncaster lost goalkeeper Marko Marosi to an apparent concussion midway through the half. Marosi's replacement Ross Etheridge almost gifted Hartlepool the lead with his first touch, playing a pass straight to Amond who curled a fine effort onto the post. But Doncaster immediately took the lead on the counter-attack when Marquis stooped to head past Trevor Carson. The hosts looked comfortable until Baudry nudged Amond in the back and referee Mark Haywood pointed to the spot. Amond sent Etheridge the wrong way with his penalty. Doncaster had the edge in a high-tempo second half but looked set for disappointment until Mandeville raced in to turn Marquis' low centre home from five yards.